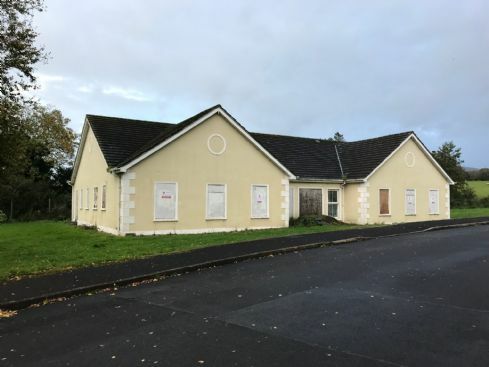 We are delighted to offer for Auction this freehold interest in a purpose built shell which extends to Circa 2,500sq ft ready to be fitted out by the successful purchaser. 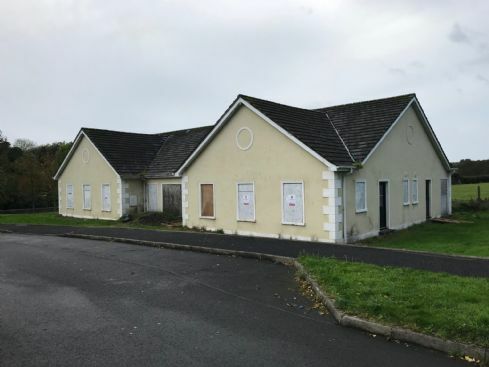 The building is situated in a large residential development on the Donegal/Derry border and is strategically situated to take advantage of a wide catchment area. Detailed drawings are available upon request. The property will surely appeal to builders and investors alike and has been keenly priced for a quick sale. There is Full Planning Permission to convert the building into two semi detached properties.